Thank you for choosing Valley Eye Associates. We are proud to serve Westwood, NJ and the surrounding area since 1971. As Optometric Physicians, we have the ability to diagnose, treat, and manage many diseases of the eye. 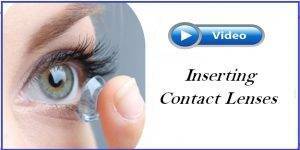 Should you desire or require hard or soft contact lenses, we can custom fit your eye with the best contact lenses to fit your needs and lifestyle. Every patient is a gem to us, and we know that your sight is a gift that we will handle with the utmost care and professionalism. Comprehensive diagnostic techniques team up with cutting edge knowledge allowing our doctors to offer you various options to fit your needs and fulfill your vision expectations. From children to the elderly, and all ages in between, Valley Eye Associates is committed to bringing you world class optometry with our hearts and our minds. Our exceptional, friendly staff is our greatest asset. They are excited about what they do, and they care personally about getting the best results for our patients. We will help you understand your insurance coverage and if financial arrangements are necessary, we will be glad to help you develop a plan to make your vision care treatment possible. 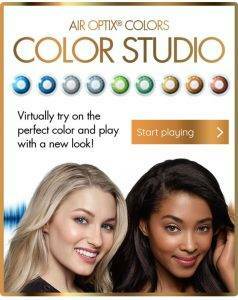 Our receptionists will try to accommodate your busy schedule by finding appointments that suit your needs. Our dispensary staff are highly trained to help you select the most appropriate frames and lenses to meet your individual needs. 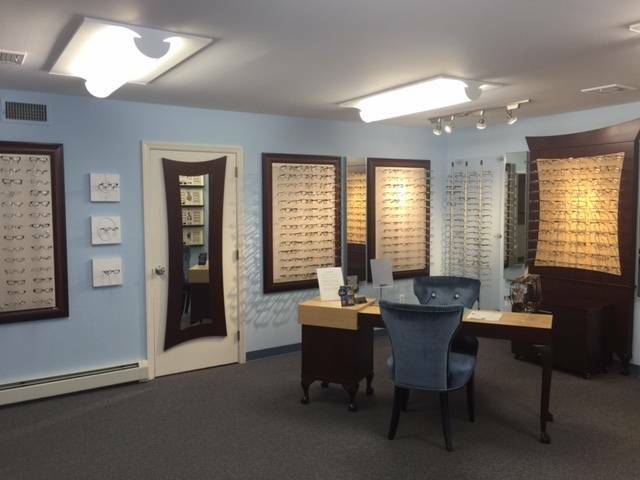 They will also take care of proper fit and adjust your new glasses and assist you with any eye wear counseling. We are responsible for guiding you through some tests the doctor may feel are necessary during your visit such as visual field. 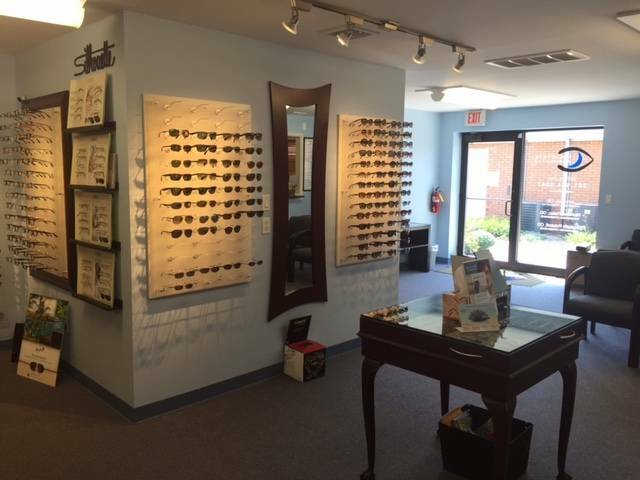 At Valley Eye Associates, we strive to give you the best eye care experience you’ll ever experience. We take pride in listening to your needs, offering professional suggestions, and closely following your progress. We want you to know that it is our intention to treat you like a member of our family. Dr. John Lee is a proud member of the American Optometric Association (AOA).